Home News Check Out The New Dauntless Behemoth Now! Check Out The New Dauntless Behemoth Now! 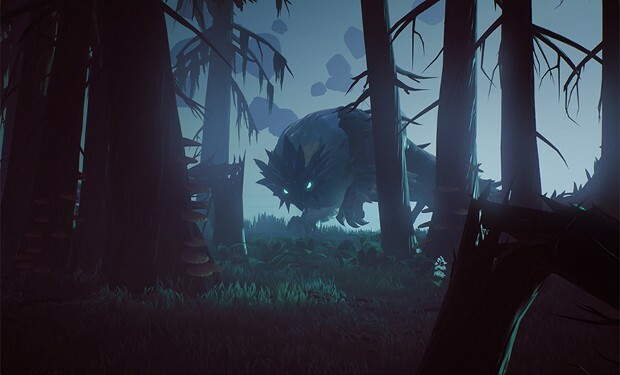 Phoenix Labs dropped a new post on the Dauntless blog today, highlighting some of the content that will arrive in The Coming Storm. The post includes some concept sketches, details about weapons, and the all-important peek at the game’s next Behemoth, Koshai, the Sovereign of Thorns. Those who manage to down Koshai will be able to make some impressive weapons and gear. And, as promised, players will even be able to get their hands on an all-new ranged weapon which, judging from the concept art, is pretty awesome looking…and it is exactly what players have been asking for!